With the summer just around the corner, there’s no better time to start planning a weekend getaway than now. There’s a whole host of interesting and exciting cities across the UK, offering everything from historic sites to vibrant nightlife. These bustling metropolises attract hordes of visitors year-round, but have you ever wondered what was there before the swanky restaurants, towering skyscrapers and modern attractions? SunLife’s ‘then and now’ tool shows how much cities have grown from their humble beginnings into the impressive hubs we see today. To help you pick the perfect place to visit this summer, here’s a round-up of some of the best UK cities for a weekend break. No list of the UK’s top cities would be complete without mentioning the capital. A tourist hotspot, London offers a diverse range of things to see and do. As well as iconic landmarks such as Buckingham Palace, the Tower of London and Big Ben, the city has an array of world-class museums and art galleries which are well worth checking out. 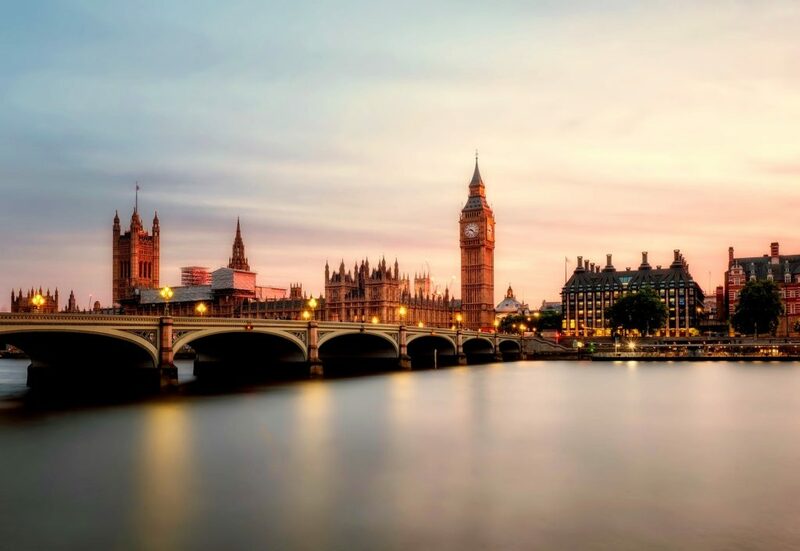 Other must-visit attractions include the London Eye and the Shard, which offer some spectacular views at sunset. Culture-lovers won’t want to miss catching a West End show and if you’re looking for a pre-theatre bite to eat, you won’t be disappointed by the huge selection of world cuisine on offer in the central district. Areas like Soho, Shoreditch and Kensington are renowned for their buzzing nightlife scenes, with everything from intimate jazz clubs to stylish rooftop bars to choose from. 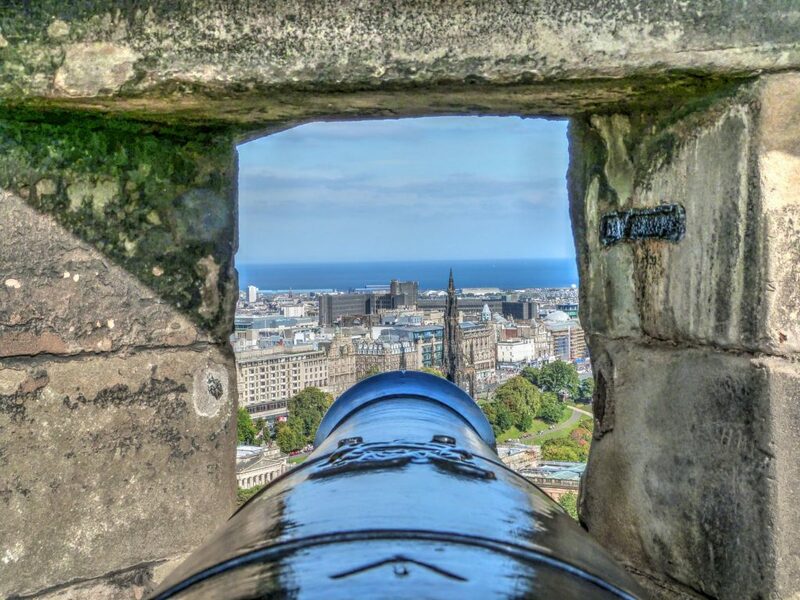 Edinburgh is undoubtedly one of Britain’s most attractive and enchanting cities. With its historic Old Town and charming Georgian New Town, not to mention its lush parks and excellent shopping, the Scottish capital has much to offer visitors. Towering over the city is the magnificent Edinburgh Castle, the striking peak Arthur’s Seat and Calton Hill with its grandiose monuments. The city has a fantastic selection of theatres, museums and boutique shopping streets, as well as a thriving culinary scene. For whiskey-lovers, there’s plenty of distillery tours and bars to whet the whistle, while history-buffs can step back in time with a visit to the neoclassical Georgian House, to see how the wealthy former residents once lived. You may also want to plan your visit to coincide with one of the famous events and festivals that take place in the city, such as the Edinburgh Festival Fringe in August. Since winning the title of European Capital of Culture in 2008, Liverpool continues to offer bags of character and charm. This captivating city hosts a number of world-class events, shows and exhibitions every year – its latest addition being the iconic Terracotta Army at the World Museum. Steeped in culture and history, points of interest include the UNESCO World Heritage Albert Dock, the Liverpool Cathedral and Liverpool Metropolitan Cathedral at each end of Hope Street, as well as the Royal Liver Building. Music-lovers can head to The Beatles Story for award-winning exhibitions documenting the Fab Four’s rise to the top, while football fans can take a tour of the famous club’s ground at Anfield. Bold Street is the place to go for boutique shops and independent eateries, while the recently regenerated Baltic Triangle is the city’s most fashionable creative district. Cardiff offers a unique blend of old and new, from historic castles to modern developments. Weekend visitors make a beeline for the vibrant Cardiff Bay area. Part of a huge regeneration project, the waterfront is now a hub of activity and has a number of exciting attractions, including the striking Senedd Building and the Wales Millenium Centre, home to the national orchestra, opera, dance and theatre companies. 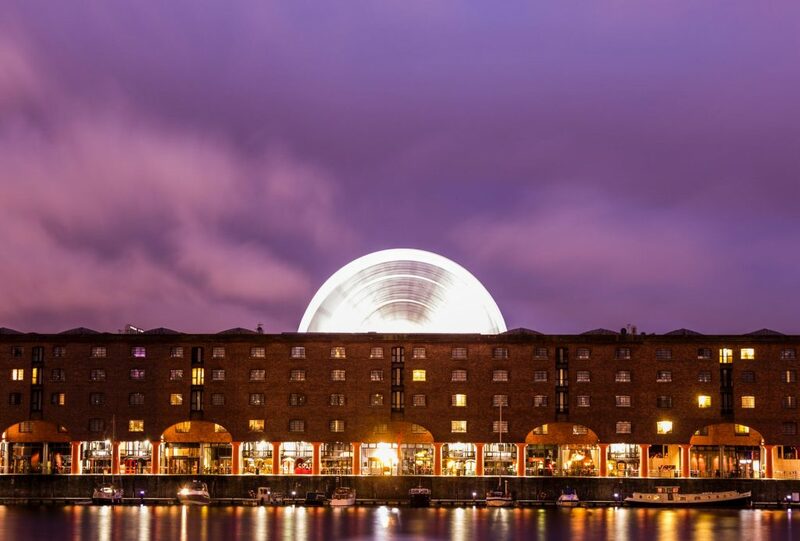 There’s a great selection of stylish restaurants, bars and shops at Mermaid Quay, or for more exhilarating entertainment, thrill-seekers can get their kicks with a high-speed boat ride out to sea. In the city centre, there’s the 11th century Cardiff Castle and the National Museum Cardiff, within easy walking distance of each other. If you want to venture off the beaten path, spend some time exploring the intriguing network of Victorian and Edwardian arcades across the city. Voted the best place to live in the UK for several years running, Bristolians are quite rightly proud of the city’s unique character and individual spirit. With independent shops, restaurants and bars at every turn, as well a a historic Harbourside and Old Town, there’s more than enough to keep you busy during your trip. When you’re not browsing the shopping areas or sampling the café culture, there are plenty of green parks where you can escape the hustle and bustle. Spend a few hours relaxing in Brandon Hill – Bristol’s oldest park – or take a stroll along the upmarket neighbourhood of Clifton Village. For a more bohemian vibe, head to Stokes Croft, to see the city’s famous street art, including graffiti from the elusive Banksy. There’s lots of excellent food offerings too, including the always popular Milk Thistle on the harbourside and the Michelin-starred Casamia. Whichever city you choose, you’re guaranteed a weekend of fantastic sights and experiences.